Hence, the year 1991 is considered as the watershed in the long history of the Eritrean struggle in search of nationhood and sovereignty. Eritrea was liberated from colonial rule and a sovereign Eritrea was realized in 1993 through an internationally monitored referendum. This should have laid the ground work for the struggle for socio-economic and political development to ensue. Sadly and unfortunately, a dictatorial regime was set up and instead of reconciliation, a process of political exclusion and elimination resulted. Since then, for almost three decades, the dictatorial regime has maintained its dominance and has been controlling all aspects of the Eritrean life (political, social, economic, cultural, etc.) using repressive ideology, policies and laws, and overtime it evolved to become an absolutist and extractive entity. To emasculate and weaken the Eritrean people, the regime has essentially created a persistent “vicious cycle”. The cycle involves a powerful process of negative feedback whereby extractive political institutions forge extractive economic institutions that in turn create the optimal conditions for extractive political institutions to persist. In the political sphere, such a predatory and dictatorial power structure continues suffocating the political space in Eritrea and eliminating many political figures such as the group dubbed by G-15 and many others. And in the socio-economic sphere, the basic economic resources, such as land, labor, capital and natural resources, fell mainly under the control of the regime and Eritrean citizens’ rights for economic freedom (to freely engage in exchange and contract) have been severely compromised and consequently the flight of entrepreneurs (ሰብ ዋኒን), financial capital ( ፊናንሳዊ ዓቕሚ) and human capital (ኪኢላዊ ዓቕሚ) from Eritrea continued unabated. 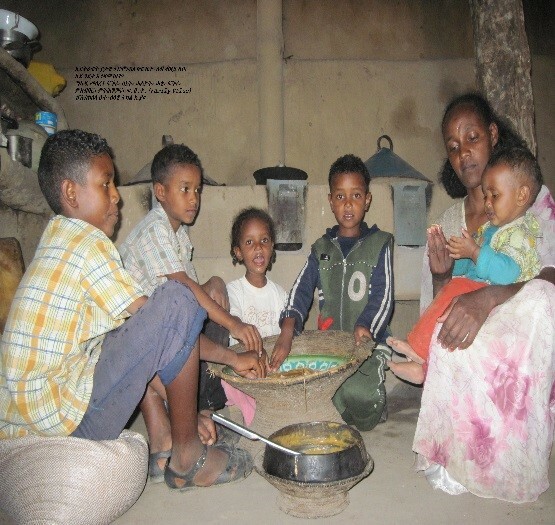 The incidence of poverty and socio-economic dependencies skyrocketed and the Eritrean people were pushed to a life of abject poverty and hopelessness. The Reason D'etre: In a nut shell, the vitality of the people and the nation has been compromised with a dire consequences to the integrity of Eritrea as a sovereign country and people by an evil design of the dictatorial regime. The Eritrean State under the dictatorial and illegitimate regime has failed to provide not only basic public goods such as defense, law and order, property rights, public health (potable water and sewage disposal), macroeconomic stability, and protection of the destitute, but also intermediate public functions such as transport and communications, adequate schools, hospitals, roads, harbors, rail infrastructure, sanitation facilities, electricity, irrigation facilities, pollution control, pension, family allowances, and health, life, and unemployment insurance. Such a vicious cycle of declining legitimacy, fiscal mismanagement, and the ever growing erosion of socio-economic condition as a result of decline in public services and denial of fundamental rights and freedoms are contributing to the country’s economic decay, political instability and “social anomie”. Consequently, chaos and degree of entropy have been increasing with lasting and drastic impacts on the fabric of the Eritrean society, making individuals unable to fulfill long-established expected social roles – founding a family by following the traditional rituals, supporting or providing for one’s family, pursuing quality education and engaging in meaningful employment opportunity, etc. In short, the “Eritrean Nuclear Family”, which is the unit of function and structure of the Eritrean society, has been disintegrating and, today, the inner-societal stability of Eritrea is highly deteriorated. Economic decay, political instability, and social anomie are the lethal tools/weapons that the dictatorial regime (the man-hunter) has been using to hunt on the Eritrean people. Under this circumstance, escape or physical flight has become the optimal response left to the victims of this man-hunting (the Eritrean people). The most damaging aspect of this grim reality of Eritrea has been the continuous flights of the young from the country. 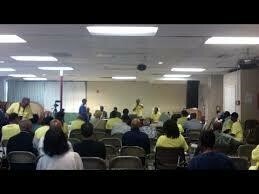 The most vital and dynamic force of the Eritrean society (the youth) has been fleeing the country in droves. Considering the critical roles that the young play in any socio-economic and political development of a country, this phenomenon is worrisome and it should be reversed sooner than later. The youth is the most betrayed and the one, which endures the brunt of the injustices of the dictatorship in post-independent Eritrea. Forced labor and indefinite national service are imposed with detrimental effect to its future upon this group. For this group, fleeing the country has become the last resort and yet at the expense of risking its life and in the face of the “shoot-to-kill” policy of the regime. Many perished while crossing borders, great deserts, and deep and wide seas and oceans. Some are languishing in refugee camps of their host countries. Yet, the exodus continues unabated. Even now, after the so called peace talk between Eritrea and Ethiopia, tens of thousands have left the country and continue to do so every single day. This is what Issaias and his regime wanted in order to achieve their long aviated objective - undermining the integrity of Eritrea as a sovereign Nation-State. They created a system that has been continuously depleting the resistance capability of the Eritrean people. Unfortunately, it is science and it is working. How? Well, in the language of cost-benefit calculus, this (the science) indicates that the discounted cost-benefit of staying in Eritrea far exceeds the discounted cost-benefit of fleeing the country. The choice is between staying and losing one’s future or taking greater risk of fleeing and reclaiming one’s future but with some probability of losing one’s life. 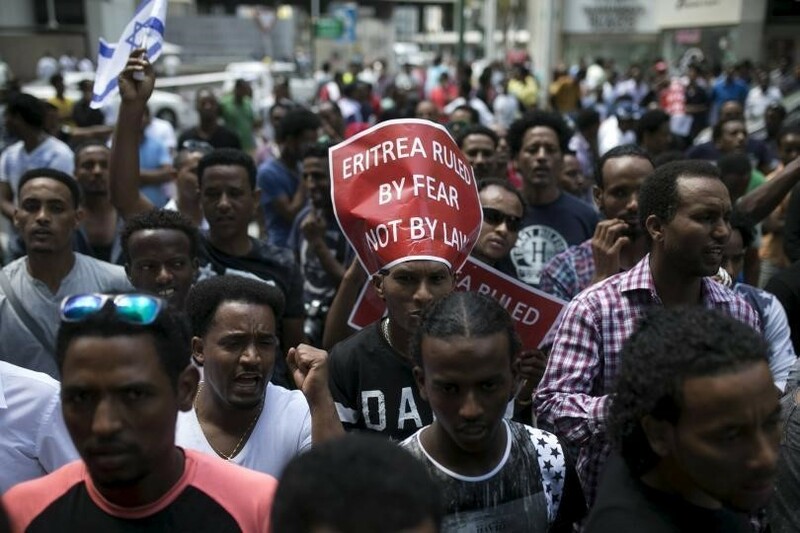 Therefore, the continued mass exodus indicates the degree and the extent of hopelessness among the Eritrean youth about their futures in Eritrea. The science is that Issaias and his regime made Eritrea a country where promises are never met and dreams are never come true. This feeds to the vicious cycle of hopelessness and stagnation which is still continuing in the country to date. From a socioeconomic perspective, the exodus of the younger population is an indication that the Eritrean society is in danger of decaying and subsequent extinction. A country or a society without the young has no future, especially when those who are emigrating seem to be ambitious, more willing to take risk, hardworking, more educated, more open to new ideas, and more willing to innovate. Since socio-economic development and progress of any society squarely depends on the human factor, an educated and skilled youth is the most vital factor for the survival, growth and development of the Eritrean society. Unfortunately, Eritrea is losing this vital ingredient very fast with a dare consequence to the future survival of the “Eritrean Identity”. This has become even more visible and urgent when one considers what has been transpiring with regards to the relationship between Eritrean and Ethiopia during the last 8 or so months. As the Eritrean people now have come to know, depriving Eritrea of its native population has been one of Issaias’ main strategies to achieve his objective. Consequently Eritrean villages and towns have been bleeding to death from out-migration of their respective native residents in general and their youth in particular and today,Eritrea lacks the necessary critical mass of its youth for its defense, socioeconomic growth and prosperity, and to reproduce the future generation. The Urge: To avert this danger of losing sovereignty and national identity, and ultimately reverse the process of societal decay, it is imperative for Eritreans to fully understand the nature and characteristics of the evil force that has been at work from the get go. With an ultimate objective of weakening Eritrea and undermining its sovereignty, the regime presided over a synergetic vicious cycle of extractive political and economic institutions for more than two decades. The root cause for the decadence of the Eritrean society as a sovereign entity is systemic and it requires a system approach to reverse the course and address the fundamental problem. Hence, the fundamental contradiction that should take precedence in our struggle for justice, rule of law and democracy in Eritrea is the one between ‘dictatorship and injustice’, on one side and ‘pluralism and justice’, on the other side. 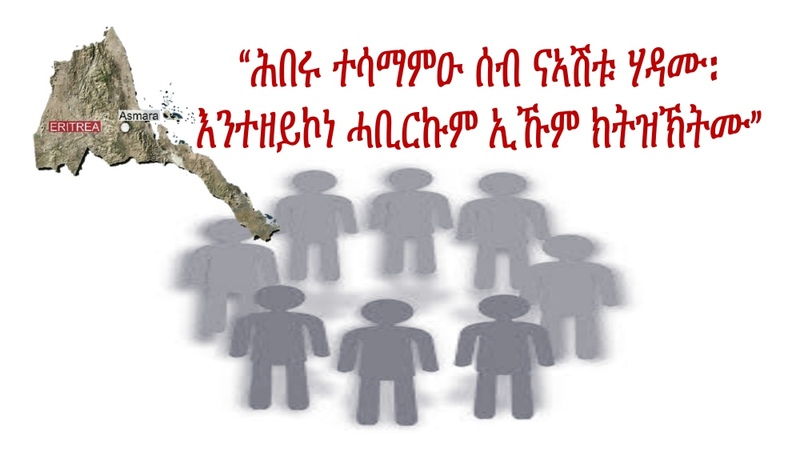 Differences that emanate from other societal cleavages, such as religion, culture, language, region, historical background (ELF vs. EPLF), etc, do not and should not constitute as basic contradictions in the Eritrean society. 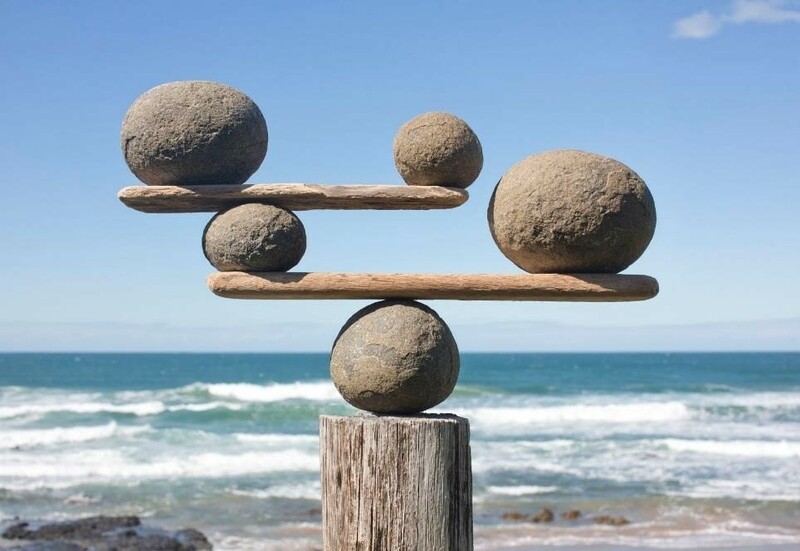 Since inclusive and plural political and economic institutions allow and encourage the participation of the great majority of the people, and also distribute power broadly in society, such issues (differences) are addressed by the normal process of the democratic transition under a system of political pluralism. Now, actually it is a matter of “national security prudence” for Eritreans to come to the conclusion that the ultimate solution to the Eritrean quagmire is to dismantle the dictatorial regime and to replace its absolutist and extractive political and economic institutions by pluralistic and inclusive political and economic instructions with a united front of the democratic forces of Eritrea, both inside the country and in the Diaspora. To get to this ultimate stage, the first order of business of the Eritrean people must, however, be “creating national harmony” to defeat the dictatorial regime and then effect political transition in Eritrea. The realists and the pragmatists would tell you that this cannot be achieved without the active participation of the Eritrean public. The Eritrean public (both inside Eritrea and in the Diasporas) need to coalesce on the side of the democratic forces of Eritrea and hasten the demise of the ruthless dictatorial regime in Eritrea so as to safeguard the sovereignty and national Identity of Eritrea. Committee # 1 is tasked with documentation of all human rights and other rights violations that have been perpetuated by the dictatorial regime during the last two plus decades in Eritrea on the basis and in reference to the 35 Articles or Basic Principles that are stipulated in the Denver Manifesto. The final product of this exercise will be a “Roadmap or Work Plan” for the democratic transition in Eritrea and it will be developed by combining and streamlining the documents from the three committees. This document will be presented in a public conference this July and it will be made public soon after the conference approves it. The expectation is that, after public approval, this document will be “a White Paper” – it will be in the Eritrean public domain and anyone can use it freely. Note that if the Eritrean people is to win the struggle to safeguard the sovereignty and national identity of Eritrea, public mobilization should be followed by a wise and effective organization. Without effective and dynamic organization, success is illusive and impossible. The “Roadmap or Work plan” that is currently being developed gives clear answers to both - on how and why the Eritrean people should be mobilized and on why, how and on what level it can be effectively organized. It will provide the Eritrean people a clear path to get, if you like, to the land that our martyrs dreamt - a united, democratic, prosperous, peaceful, and sovereign country where the rule of law, justice, equality, fraternity, freedom and liberty reign. The By the Way: In my last but not least remark, I would like to call upon those who have been supporting the dictatorial regime in general and to those Diaspora regime supporters in particular. You live in the Diaspora and you have freedom, economic security; you have founded families and you are raising and educating your children in the best schools; you are helping your families back home – your host governments and societies gave you the opportunity to realize the expected social roles. Yet, paradoxically, you have been giving unconditional supports to the regime, a regime that has been preventing a whole generation of Eritreans from realizing these basic and fundamental expected social roles. Generally, you have been the main instrument and engine of the perpetuation of the lack of justice, rule of law, democracy, and socio-economic emancipation in Eritrea. Most of you consider your supports to the regime is as tantamount to supporting Eritrea the nation. This is faulty reasoning and petty excuse mainly given as a reason not to oppose the government. Hence, I would like you to pay attention to the fact that “opposing the Eritrean Government” does not amount to “opposing the State of Eritrea”. The State of Eritrea which includes four elements (the population of Eritrea; the Eritrean Land, Sea and Space; the Eritrean Sovereignty; and the Eritrean Government) is not equivalent to the Eritrean Government. The State of Eritrea is composed of all Eritreans. Whereas, the Eritrean Government consists of only few selected individuals who run the organs of the government – executive, legislative and judiciary – where there is a strong overlap among these organs in Eritrea. Thus, opposing the Government of Eritrea would mean opposing these selected individuals and not the Eritrean people or the Eritrean Sovereignty. 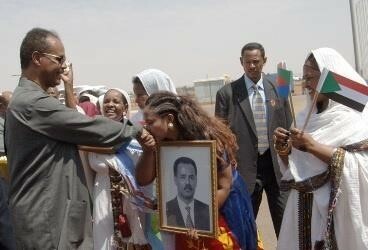 As recent developments about the relationship between Eritrea and Ethiopia have indicated clearly, given now that Issaias and his regime have betrayed Eritrea and its people and are in the process of surrendering Eritrean sovereignty to Ethiopia, opposing Issaias and his regime is not only a legitimate action but also a necessary and the only way forward for the survival of Eritrea as a sovereign country and people. If you were thinking that you have been supporting Eritrea all along, now that will require you to be on the opposite side of Issaias and his regime. It is time now for you to have the courage and join the voices of reason and justice to win over the voices of evil and injustice and subsequently safeguard the sovereignty and national identity of Eritrea through a “united front” of the Eritrean people. The “for Justice Camp/Opposition Camp” is ready to welcome and embrace you as compatriots with common destiny. Let’s help the Eritrean people to be the owner of its destiny.